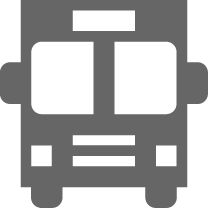 All our private tours are fully flexible and can be tailor-made to your requirements. 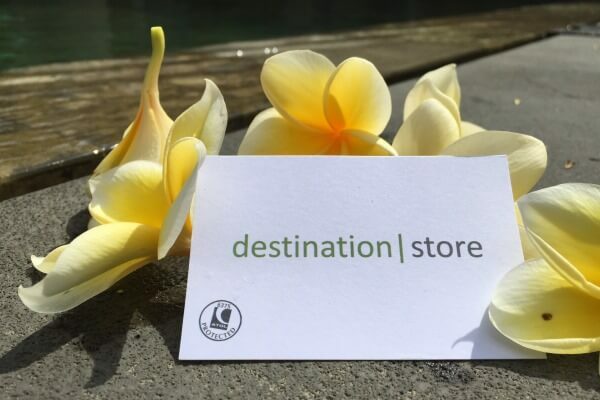 Other trips or extensions to your stay are available to many destinations in Bali. 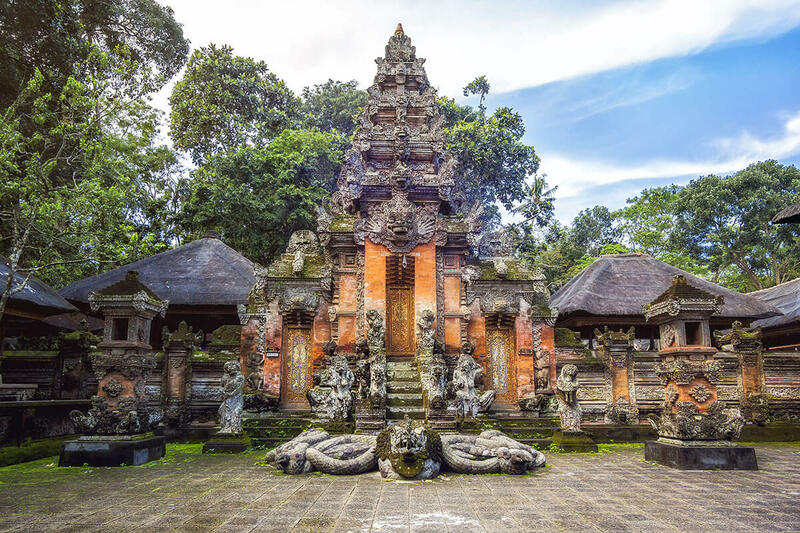 Select from a number of trips from your hotel to explore the numerous temples and admire the beautiful green scenery typical of Bali. 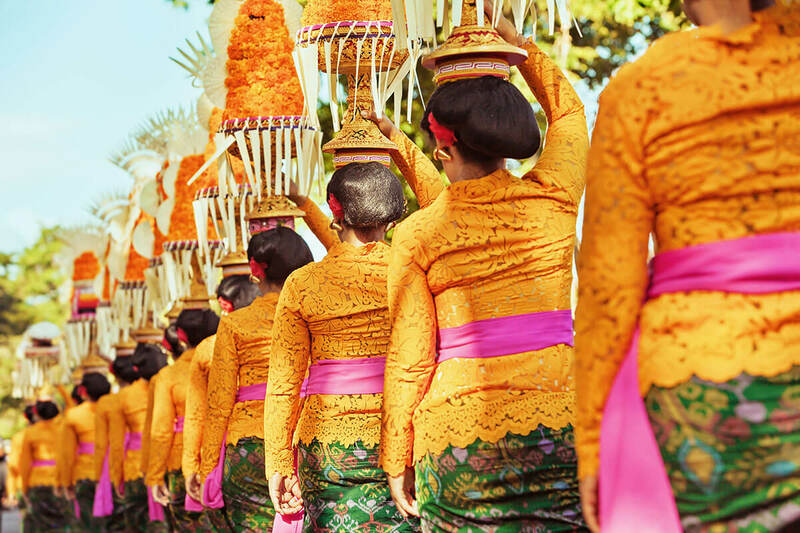 This 2-centre tour starts inland at the beautiful town of Ubud from where you visit local villages as well as travel to the key sights in the area, such as the stunning Besakih Temple and the Klungklung Palace. 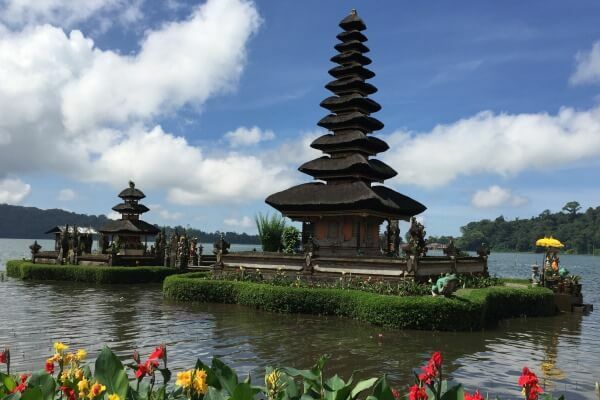 Moving south to the coast, your journey continues with time at the Uluwati Temple and Jimbaran beach before staying at Nusa Dua. A boat trip to the beautiful island of Lembongan rounds off the tour. 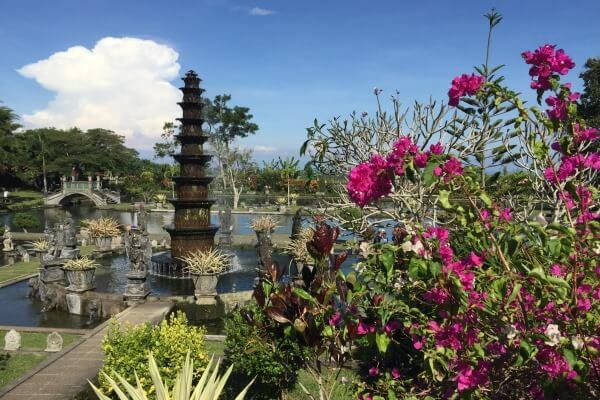 Located in the foothills of Gianyar Regency (district) and surrounded by ravines, dense forest and picturesque rice paddy fields, Ubud is one of the most attractive towns in Bali and a ‘must-see’ for anyone visiting the island. 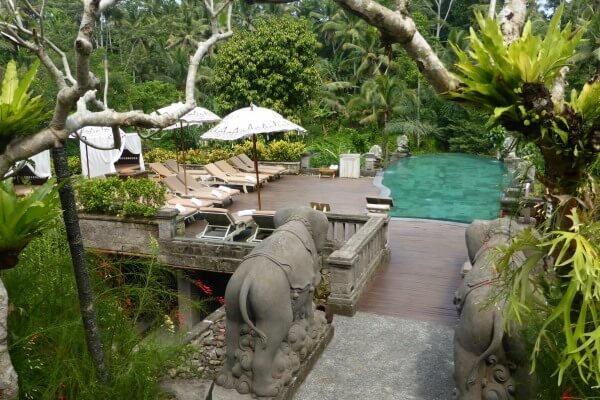 This trip includes 2 nights in the Ubud hotel of your choice and a full day private tour of the Ubud area. 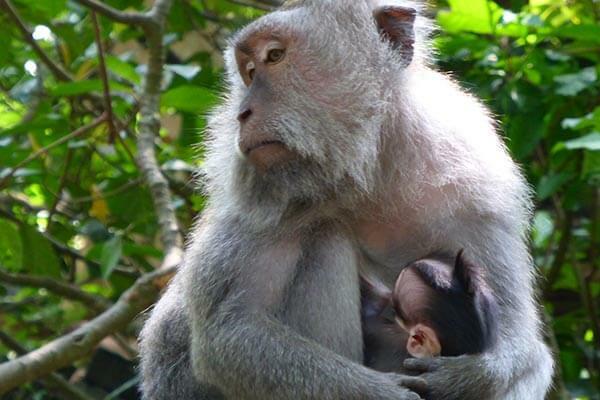 This afternoon excursion begins with a drive into Central Bali to the Alas Kedaton Monkey Forest before heading south to the Pan Pacific Resort near the temple complex at Tanah Lot. 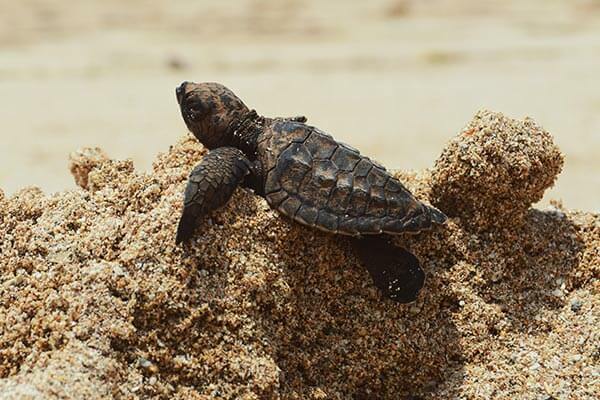 Here will have the wonderful opportunity to adopt and name a baby turtle and then assist in its release into the Indian Ocean. Finish the day with high tea and superb sunset views of Tanah Lot from the resort’s spacious outdoor patio. Jimbaran Bay boasts a long sandy beach in a peninsula stretching south of Denpasar. This leads on to Uluwatu, the site of the famous Balinese temple and where dramatic cliffs fall in to the sea.  These areas are home to a good selection of upmarket hotels. 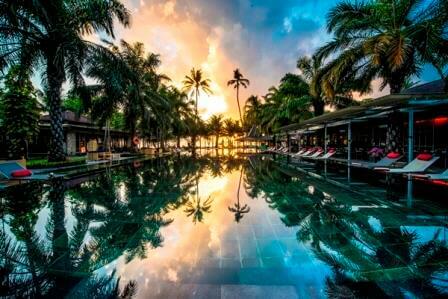 This area, known as Kuta, includes the larger lively resorts of Seminyak and Legian. 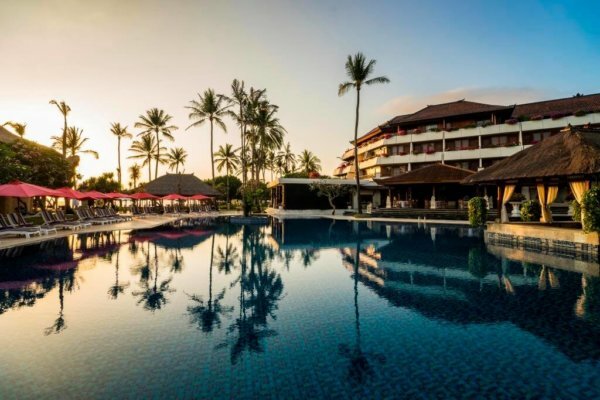 Here you can find a variety of hotels and villas to suit couples and families alike. 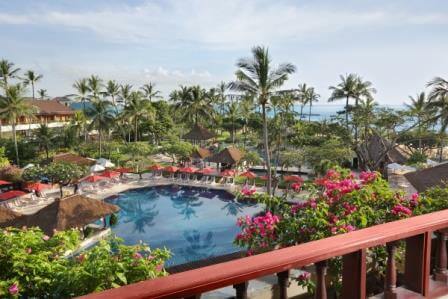 A self-contained resort area, Nusa Dua comprises large hotel and villa complexes on their own stretch of sandy beach. The area includes an 18-hole golf course as well as an upmarket shopping complex and many other facilities. 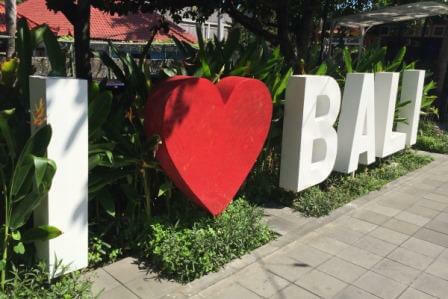 Resorts in Sanur are very relaxed, extending along a strip of lovely beach where you can find small independent bars and restaurants. 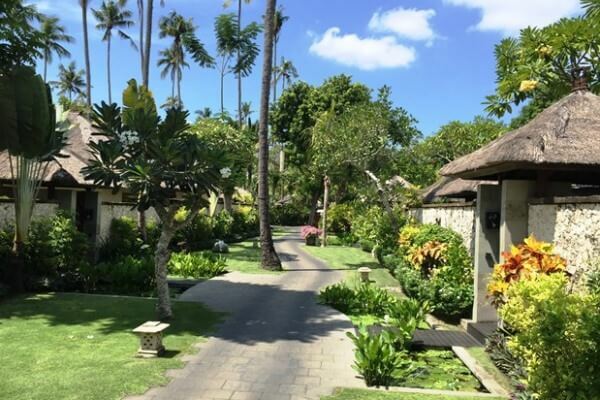 This area on the eastern side of Denpasar offers a casual atmosphere where you can stroll along the beachside path next to the narrow sand and admire the calm reef-protected waters. 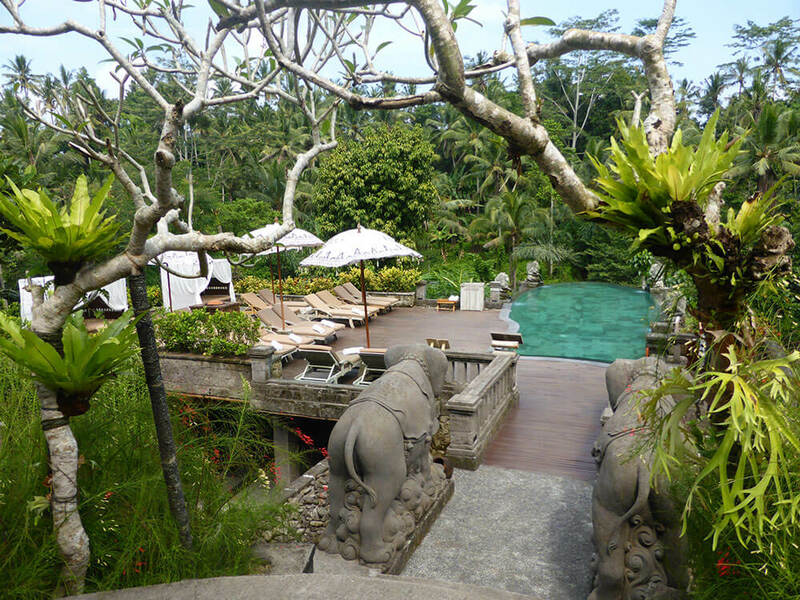 Ubud, 1 1/2 hours’ drive inland from the airport, is the cultural heart of Bali. 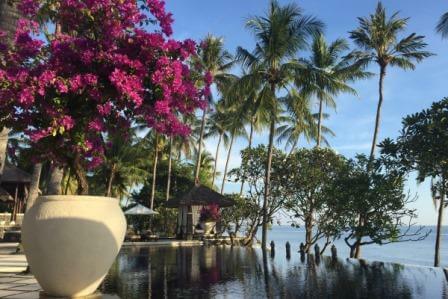 Boutique hotels, surrounded by jungle and rice-paddies offer the relaxing and holistic retreats associated with the island. 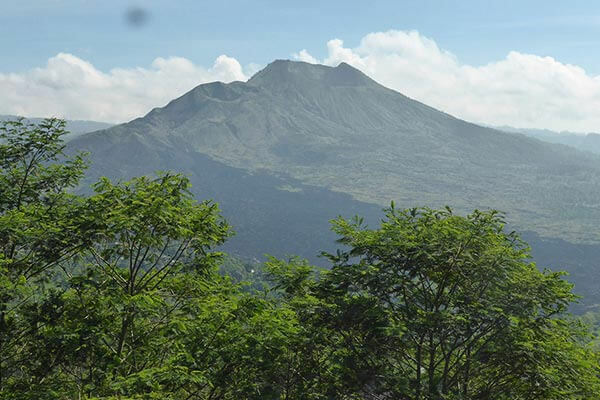 Here you can find a variety of hotels located outside of the main tourist areas, including the east coast around Tembok, the central area of Munduk and the beautiful reserve areas of the West Bali National Park.